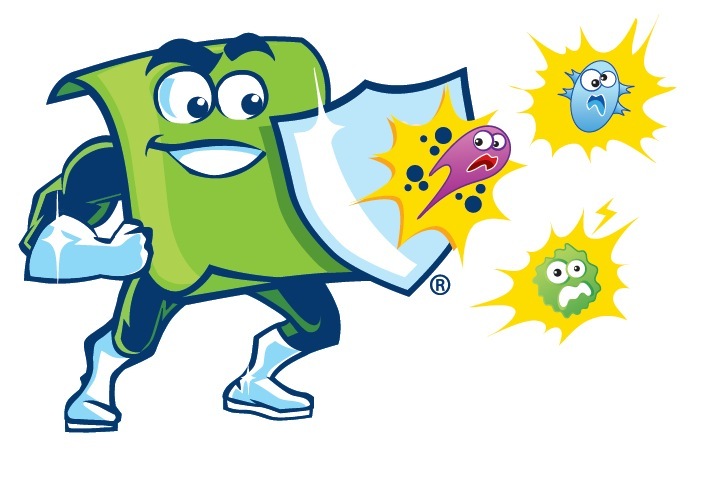 IS MY HOME SAFE FOR MY BABY? Children are the most cherished part of our lives, and we do everything we can to ensure they have happy and healthy lives. Unfortunately, more then 2 million children are injured or killed each year by hazards in their homes; everyday, thousands of children are harmed by preventable household accidents. While infants are learning about their new environments through taste and feel, they quickly acquire motor skills that lead to independent locomotion. Infants develop fast and you need to prepare for their changes. But reality and circumstances dictate that children can and will sustain injuries in the home–sometimes when you are watching it can happen, and you are helpless to stop it because safeguards were not in place. Unintentional child injuries are not inevitable, and are not “accidents”–they are preventable–and professional baby proofing companies can help. I met with Bill Brooner the owner of Baby Proofing Montgomery, Bethesda, MD. A professional child proofing company, and full-service in-home safety consultation service provider. 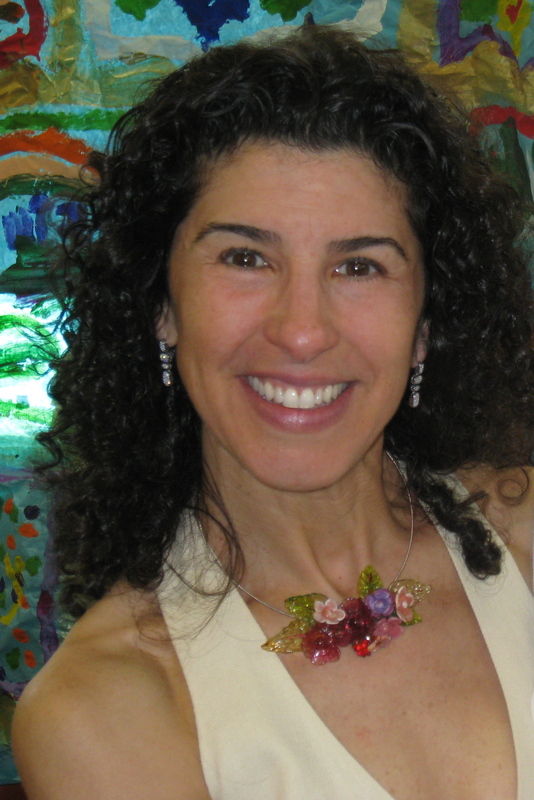 I wanted to learn how they prepare a home for a new baby or pet and get some valuable tips to share with my audience. Here are some of Bill’s Brooner’s recommendations. 1. Children and Window Cords Don’t Mix. We encourage parents to Be Cord Smart, with information from the Window Covering Safety Council. For example, install cordless window coverings in children’s bedrooms and play areas; move cribs, beds, furniture and toys away from windows; keep all window pull cords out of reach of children. 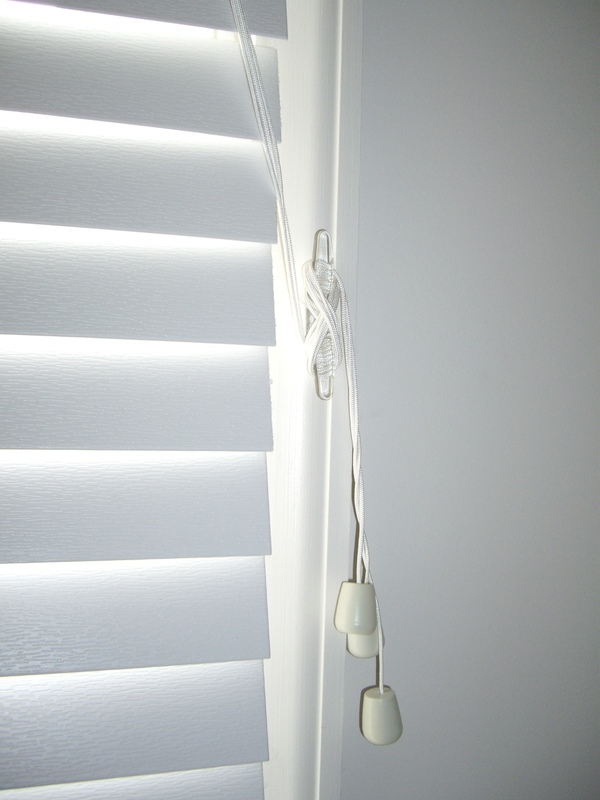 Our Cord Wraps (Lucite Cleats) are a simple solution to keep long blind cords out of reach. Just wrap the cord around the cleat. kitchen gadgets. 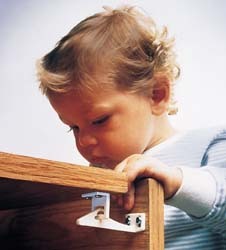 Matches, choking hazards and other dangerous items are also often stored in cabinets/drawers that should be latched. Magnetic Locks. 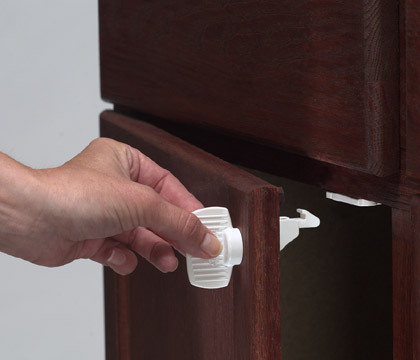 Place the magnetic key outside the cabinet door or drawer to release the lock. Automatically locks when the door or drawer is closed. Special switch allows the lock to be temporarily disengaged. 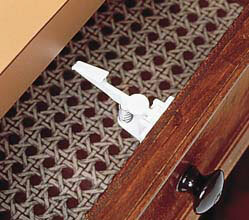 Spring-Loaded Drawer and Cabinet Latches Open slightly, push the button, and pull the drawer or door open. Catches on the cabinet frame or with install a catch. Safe-Lok’s design protects children in two ways. It allows a cabinet drawer or drawer to open only about 1”, then it locks in place to your child’s fingers can’t be pinched by the reclosing door while it remains open for an adult to release. We also use a special mounting bracket that allows an adult to temporarily disable the locking function for easy access to drawers and cabinets when needed. 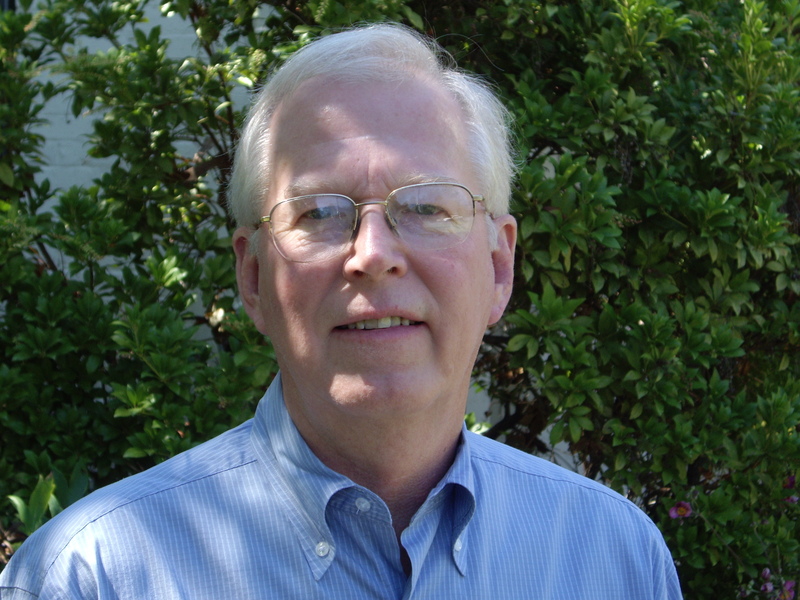 Baby and Pet Proofing Professionals like Bill go through extensive training before they enter your home. I would make sure the Baby Proofing service that you call on is certified and a member of IAFCS. A regular contractor may know how to drill and measure but the professional baby proofer understands your needs with regard to your child’s safety. This entry was posted in Dr. Doormat Blog and tagged baby proofing, child safety, healthy home, pet safety, safety on September 20, 2012 by debbiedrdoormat.